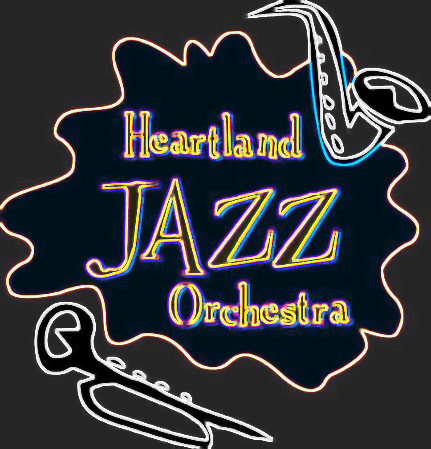 This Sunday, HJO will be performing their final scheduled outdoor event of the year at the Connie Link Amphitheatre in Normal IL, July 30th from 4:00 pm to 6:00 pm. The forecast is looking good (fingers crossed)! Bring a lawn chair or blanket and come join us this afternoon for an event hosted by The Normal IL Parks and Recreation. Next Next post: HJO is back and in the Christmas spirit!